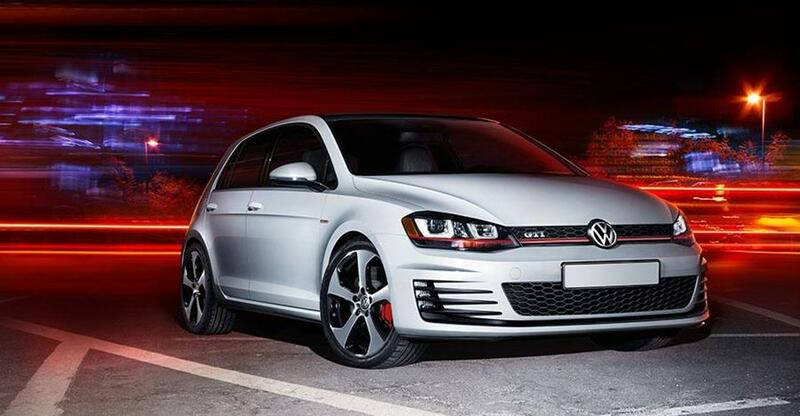 SuperPro has developed a range of performance sway bar kits for the the Golf and Audi (VAG)! These Sway bar kits are designed to give Golf or Audi sharper steering, better handling and more grip for all driving situation. Your every day car can easily be enhanced with SuperPro sway bar products for sharper steering, less body roll making it safer for the driver and passenger. 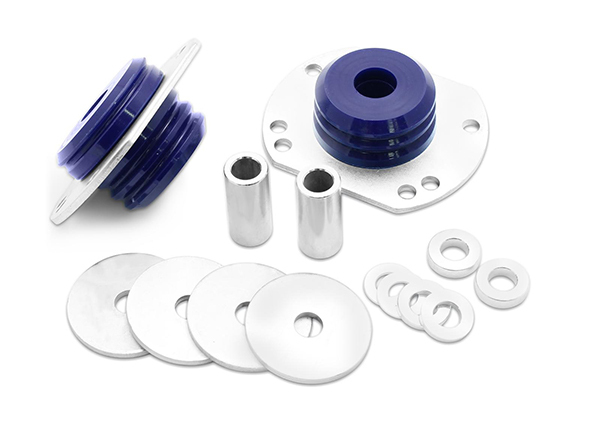 Caster adjustable kit perfect for Caster adjustable kit perfect for passenger and performance. Recently redesigned after 7 years of promising production. 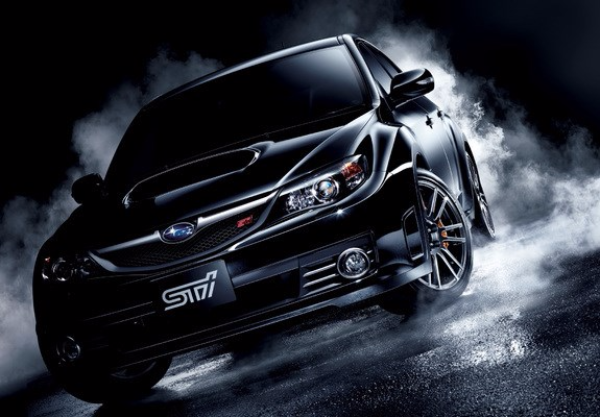 SuperPro has created five unique performance sway bar kits for the Subaru Imprezza (WRX). Each designed with performance and handling in mind, they have been engineered to improve traction and handling by eliminating flex and other unwanted movement. Creating more grip for your wheels giving your car greater control and increased boost. 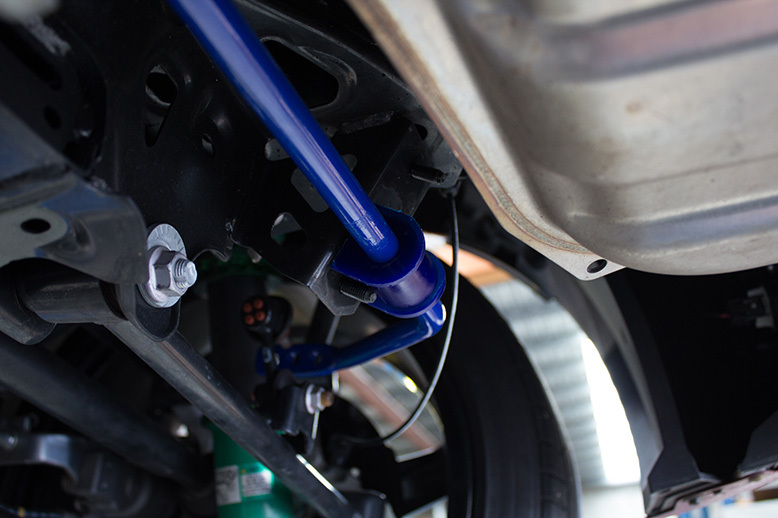 These sway bars are fully adjustable giving your greater control over your Impreza suspension. SuperPro's superior manufacturing and technological expertise ensures better car performance and safety when cornering. SuperPro sway bars ensure that the load is distributed evenly over your tyres delivering longer tyre life and a better grip leading to a more comfortable driving experience. Following on from the huge success of the Toyota, Ford, Mazda and Nissan range of adjustable Upper Control Arms, SuperPro is pleased to announce the next one in line: Mitsubishi Triton ML, MN & MQ. Although not adjustable, the SuperPro arm is the only arm in the market to correct camber, caster, droop and clearance problems on a lifted Triton. 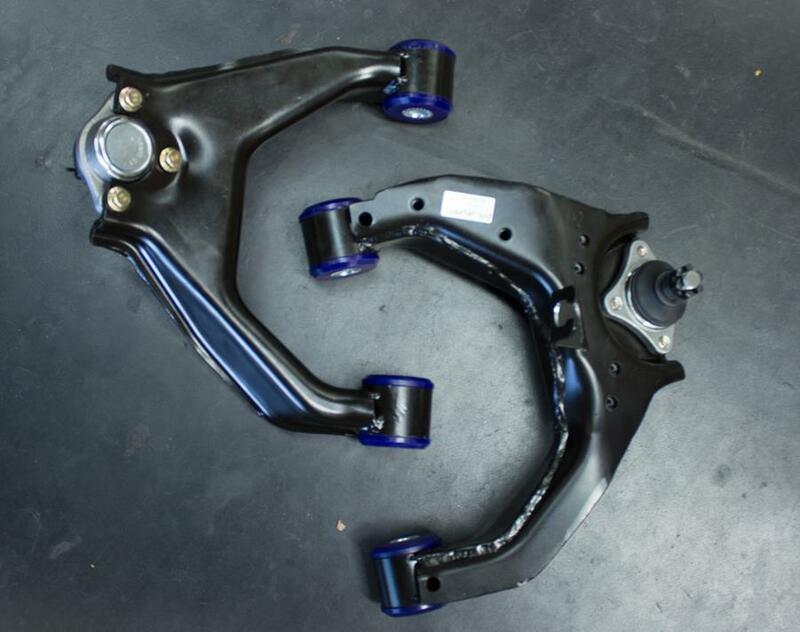 SuperPro has a complete Performance and Repair Upgrade Control Arm solution for the Holden VE Commodore, TRC1000 & TRC1001. 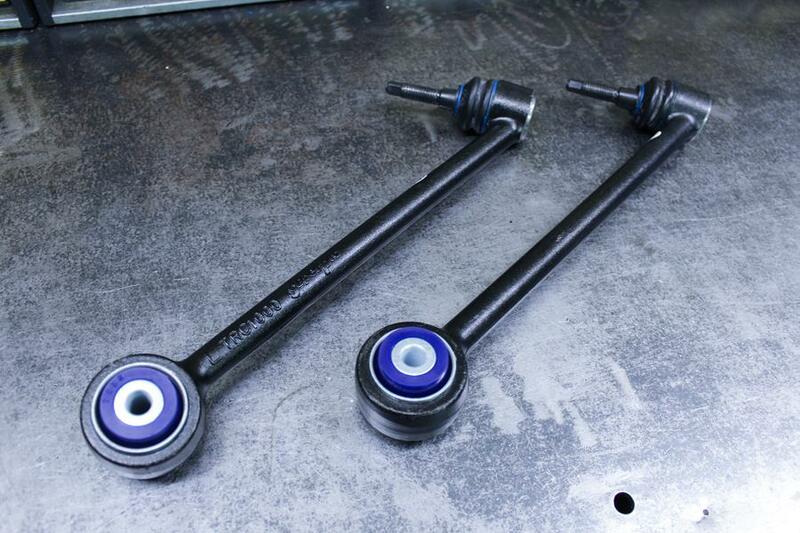 We have New & Improved Adjustable Upper Control Arms for the 200 Series! Following on from the success of the Ford Ranger and Toyota Hilux range of Adjustable Upper Control Arms SuperPro is pleased to announce the release of the Toyota Landcruiser 200 Series Adjustable Upper Control Arms. SuperPro Standard Replacement part for Repair and Repair Upgrades! 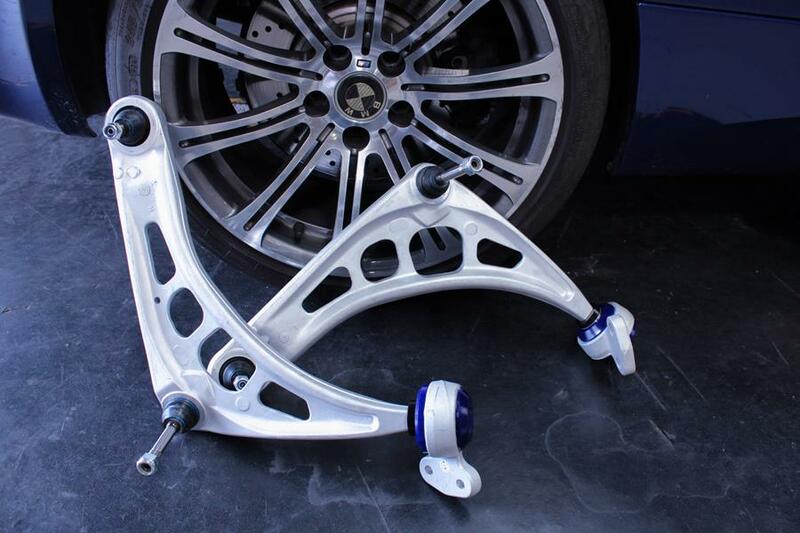 SuperPro now has a complete alloy repair upgrade solution for the BMW E46's lower control arms. 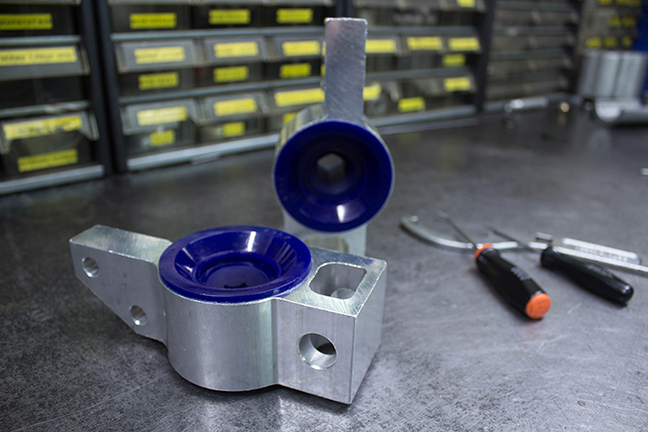 This new SuperPro kit comes with LHS and RHS arms, including heavy duty M-Spec ball joints, brackets and bushes. It is a complete changeover kit for the BMW. SuperPro has improved the Mazda MX-5 2015-On to allow a driver to dial in more grip and improved handling for all situations. By creating a set of individual sway bars (anti roll bars) and creating a complete kit SuperPro can improve the Mazda MX-5's alignment, traction and overall driving performance. 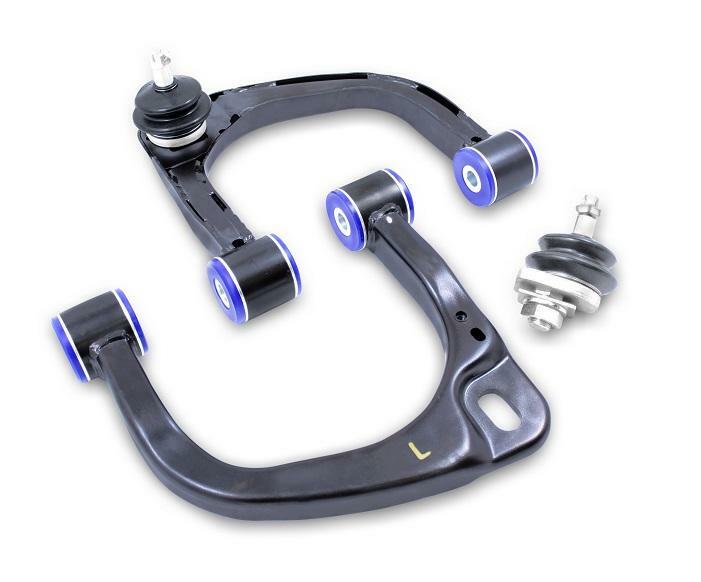 This SuperPro Roll Control Sway Bar Kit will make the suspension system and tyres perform better, making the car more responsive while delivering more grip. It is the best dollar for dollar handling improvement you can make! Anyone that has put wheels back on a vehicle with wheel bolts, particularly ones with heavy wheels or chunky tyres, knows how much of a juggling act this can be. 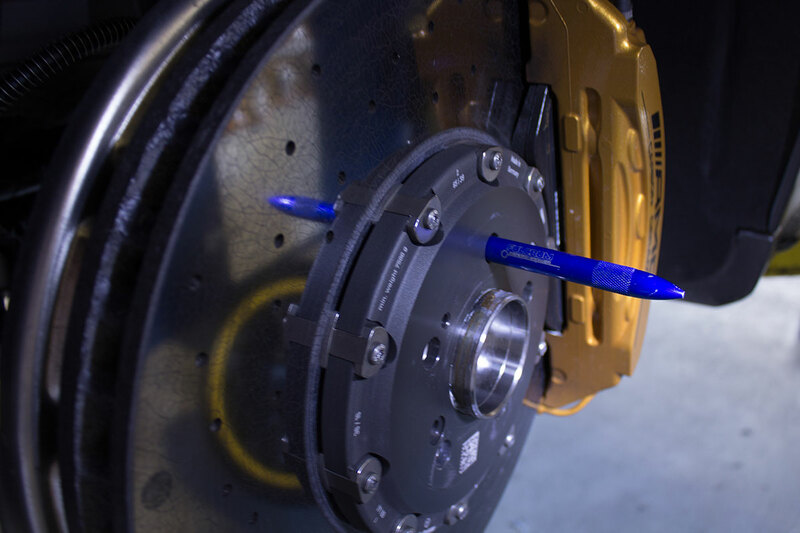 It's a daily issue for anyone working with tyres and suspension and so we decided to design a tool to make the process much easier and quicker. Simply screw in the stud tool, slot the easy-guide tapered end into the wheel bolt hole, your wheel is now aligned so you can screw in the remaining bolts. Simple as that!